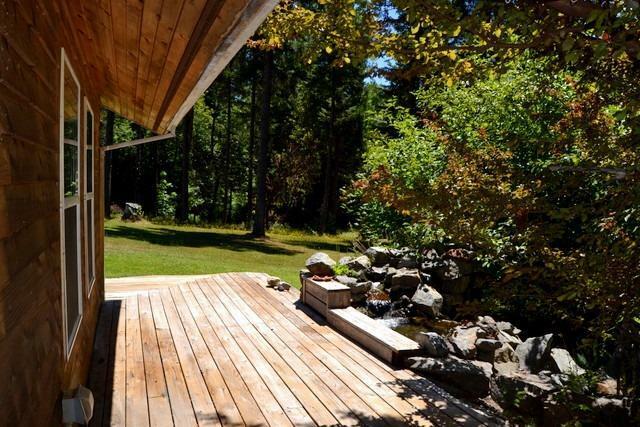 Private, Peaceful, Perfect. 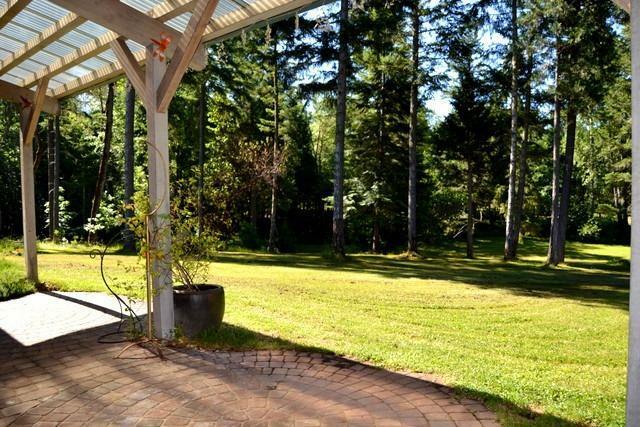 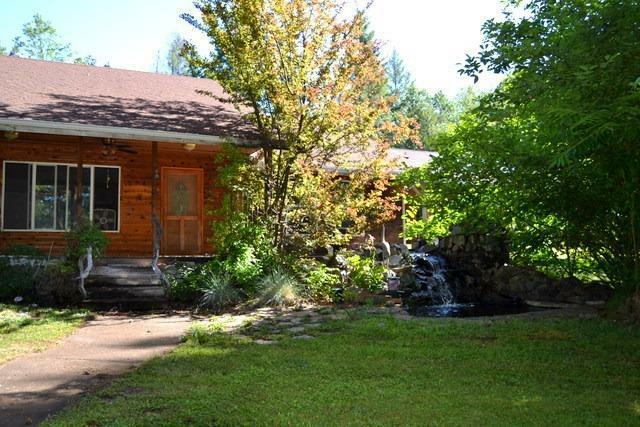 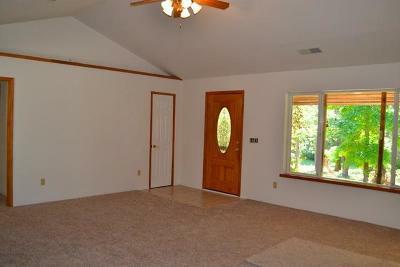 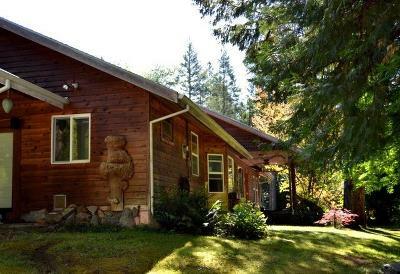 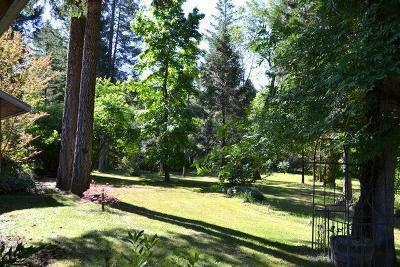 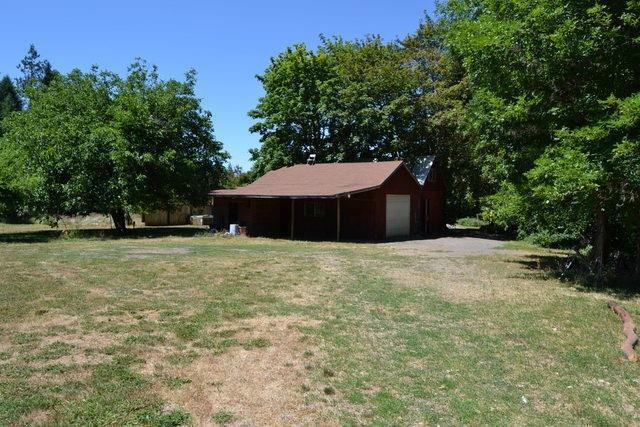 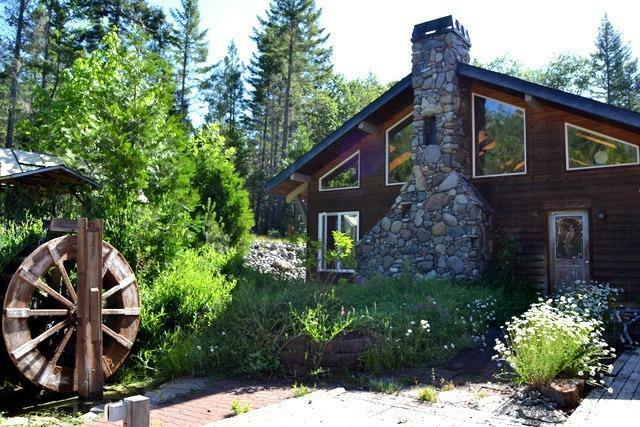 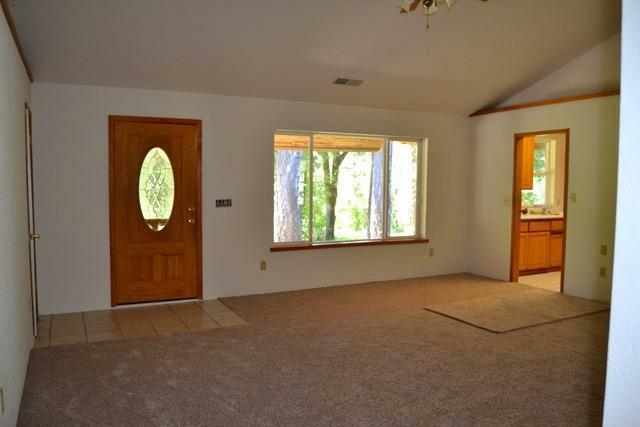 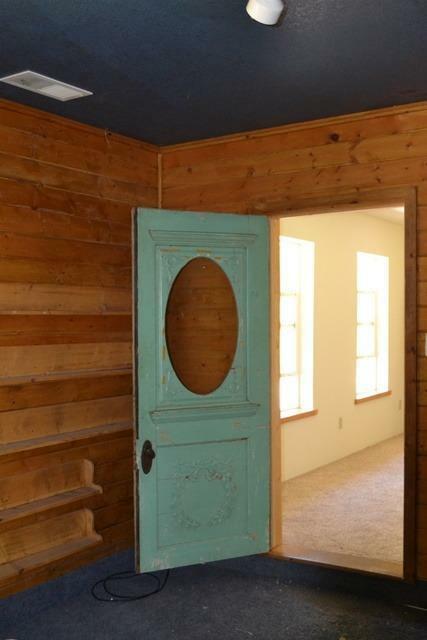 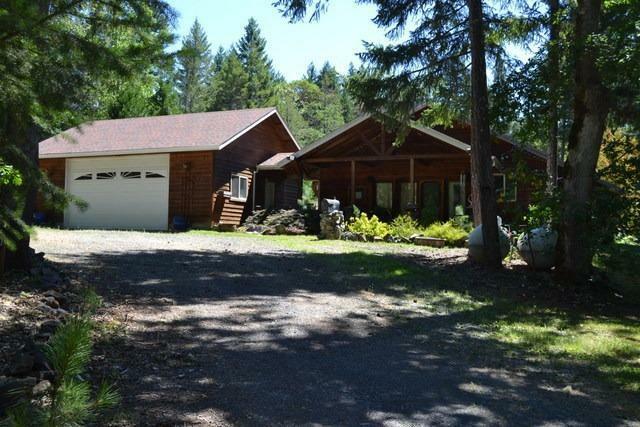 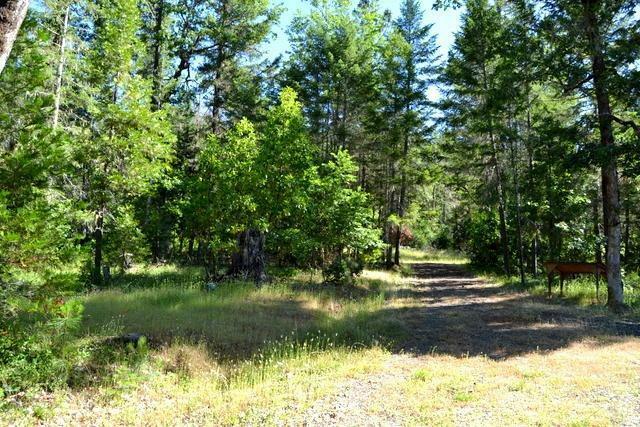 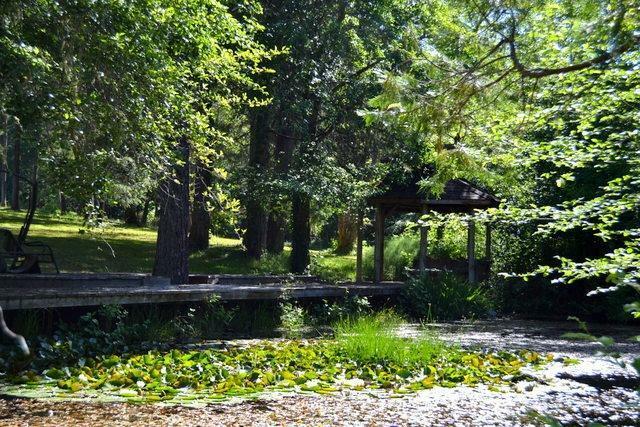 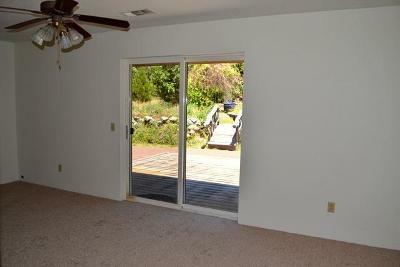 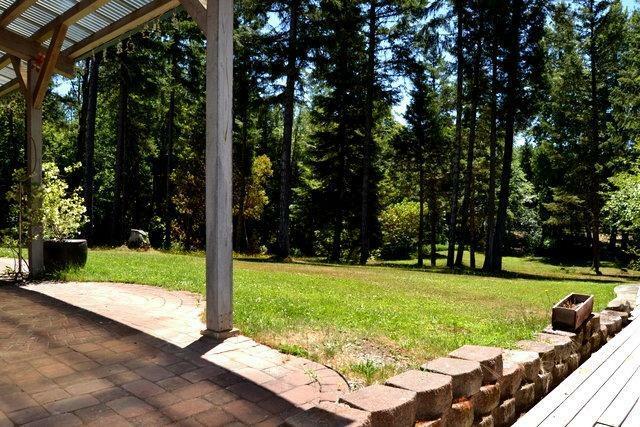 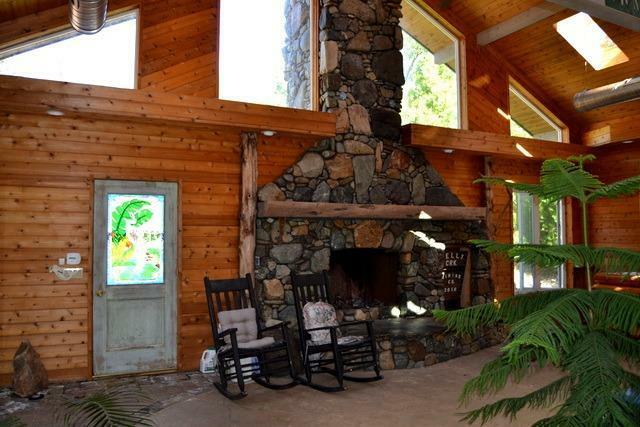 This home sits in a park like setting with beautiful forest acreage behind, and pasture area at the front of property. 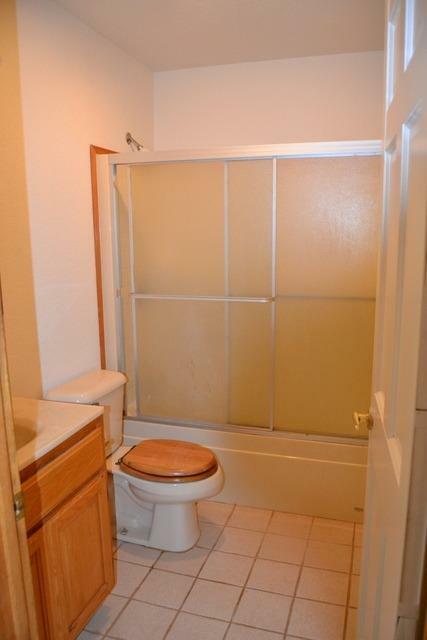 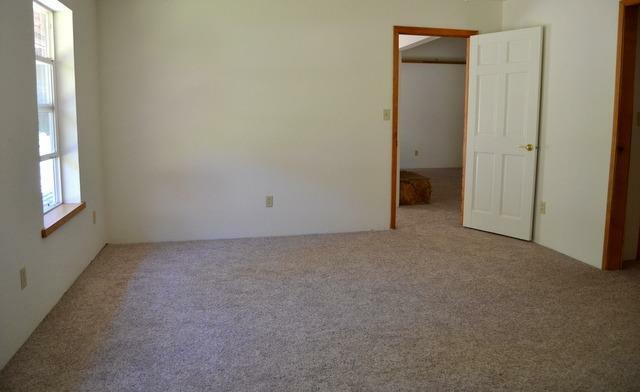 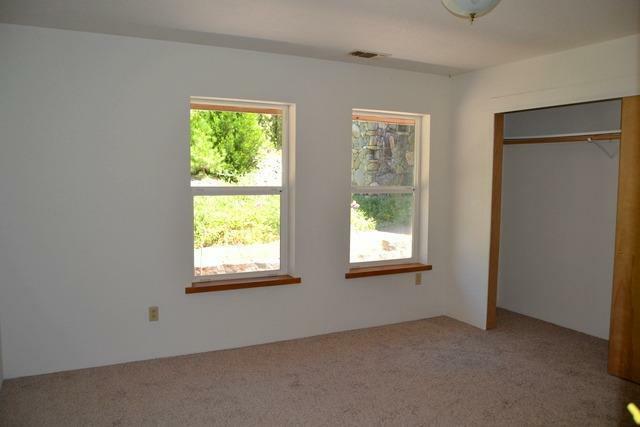 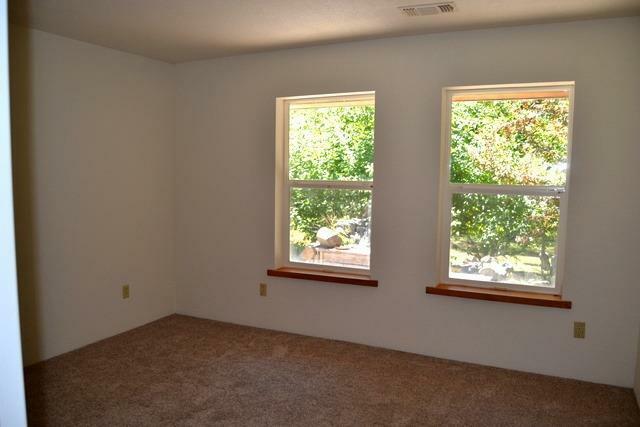 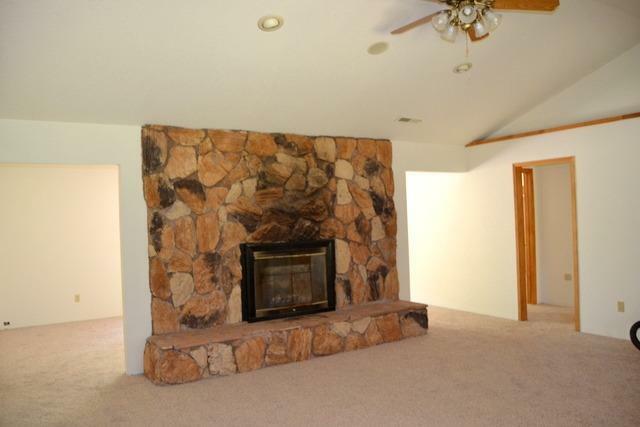 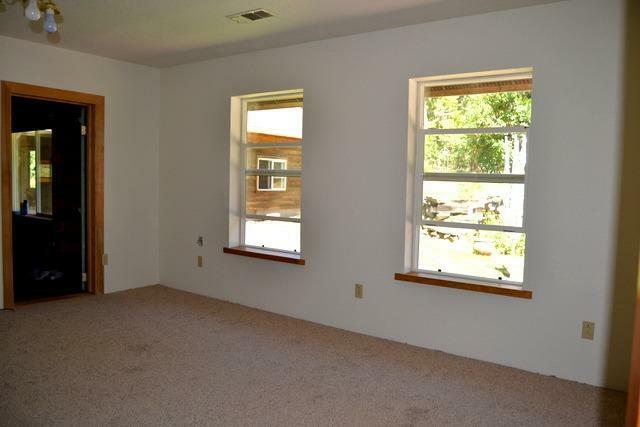 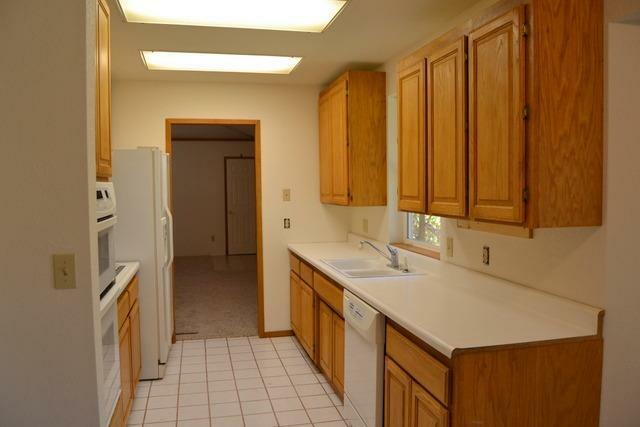 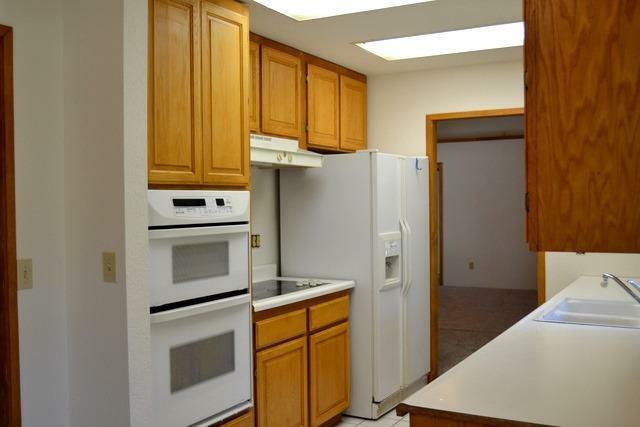 House features New interior paint, New carpet, vaulted living room ceilings, rock fireplace, 3 bedroom 2 baths with an additional room previously used as movie room or could be a family room. 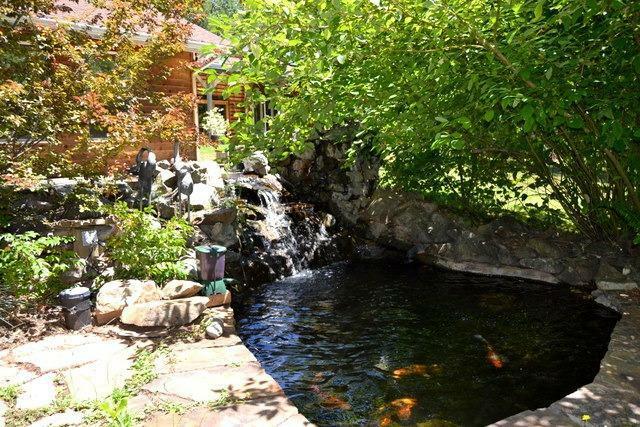 Exterior has a lovely front/side wrap around deck with koi pond and waterfall. 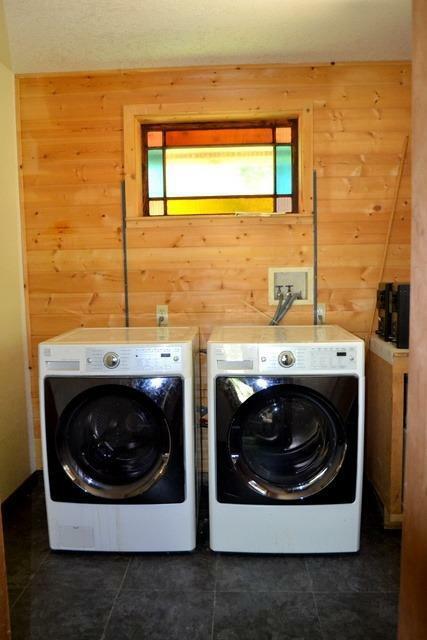 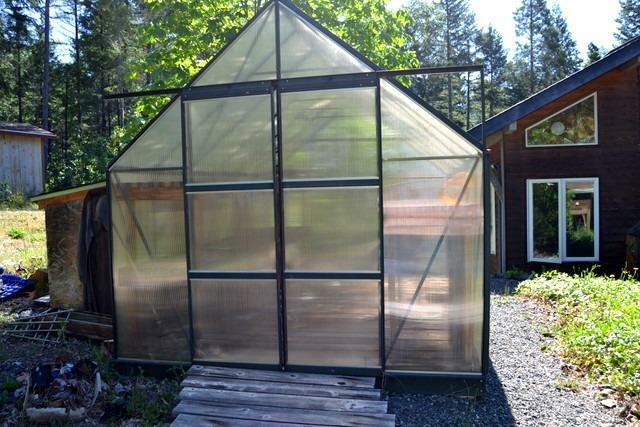 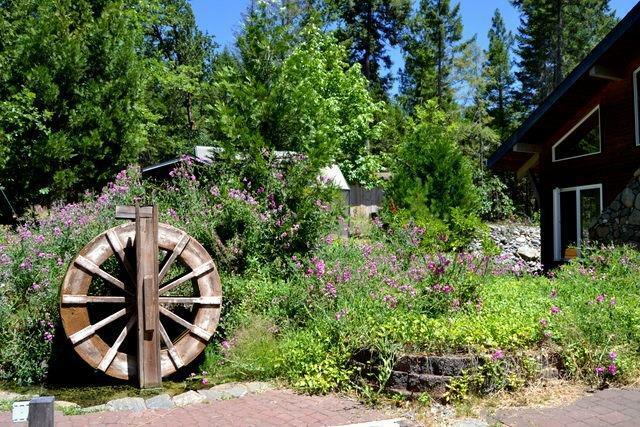 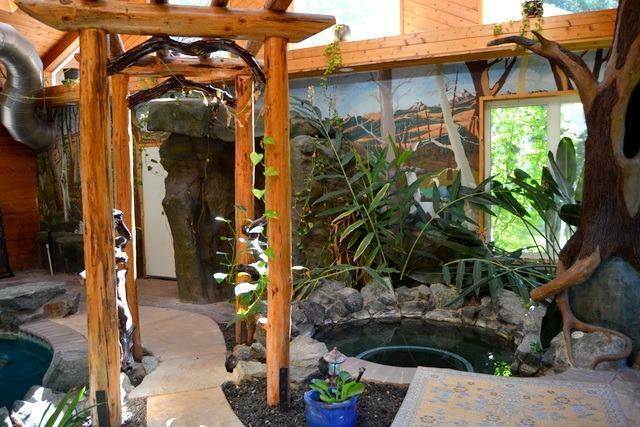 Backyard features water wheel, large patio area and small greenhouse. 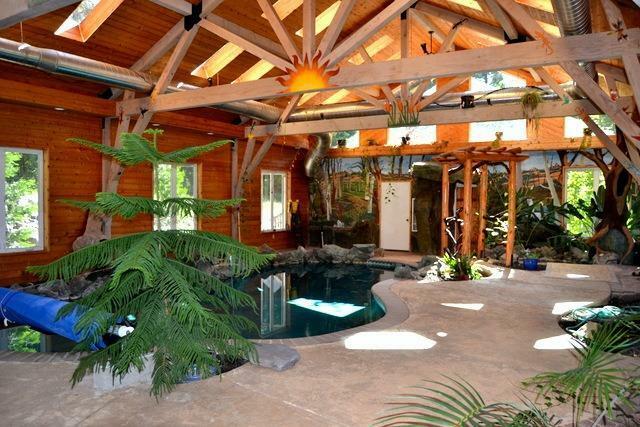 Detached pool house with an amazing pool, spa and sauna. 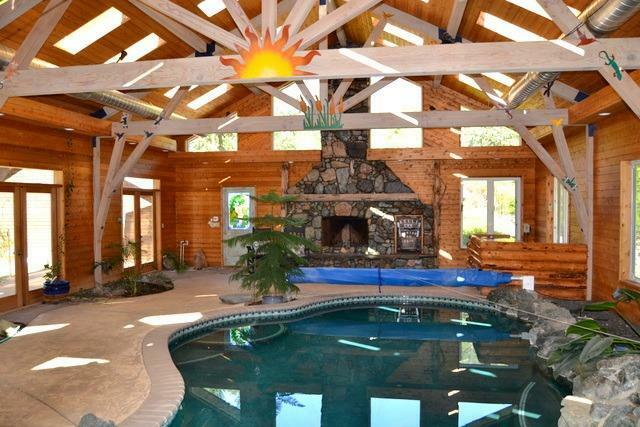 Interior of the pool room feature open beams, skylights, and rock fireplace. 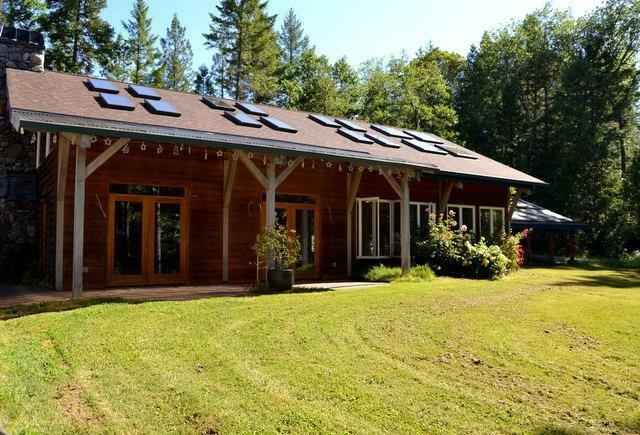 Pool and spa are heated by wood stove and solar. 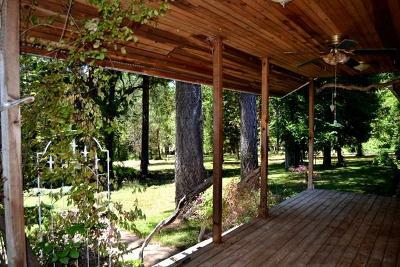 From the porch of the house you can view the gazebo and dock on a large pond. Pasture area is fenced and cross fenced. 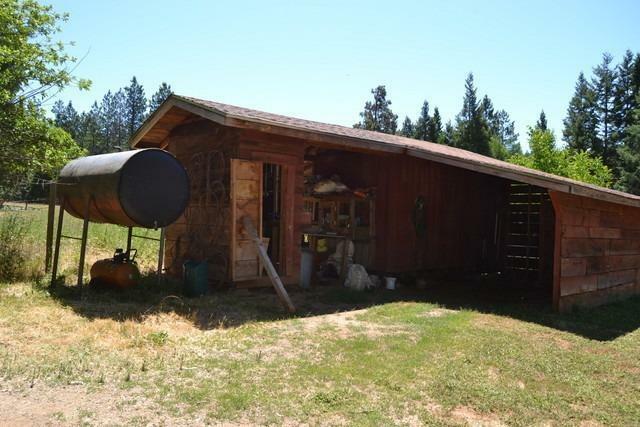 Workshop building located close to pastures. Must tour to appreciate.All information deemed accurate but not guaranteed; buyer to perform their own due diligence. 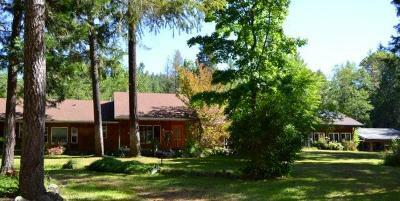 Directions: Redwood Hwy 199 to Laurel left (or Caves Hwy) to Caves Hwy left to address on the left.